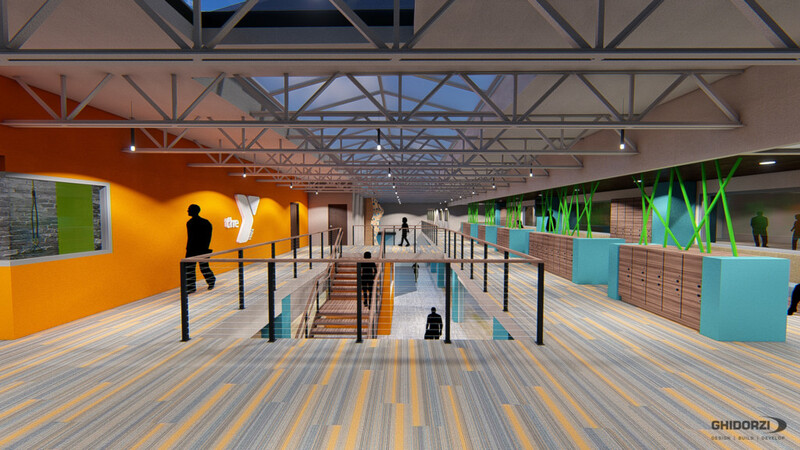 The Woodson YMCA shares details of the exciting expansion and modernization that will transform their facility, starting in October with an anticipated completion date of Spring 2020. Ghidorzi is proud to serve as architect and general contractor for this project. 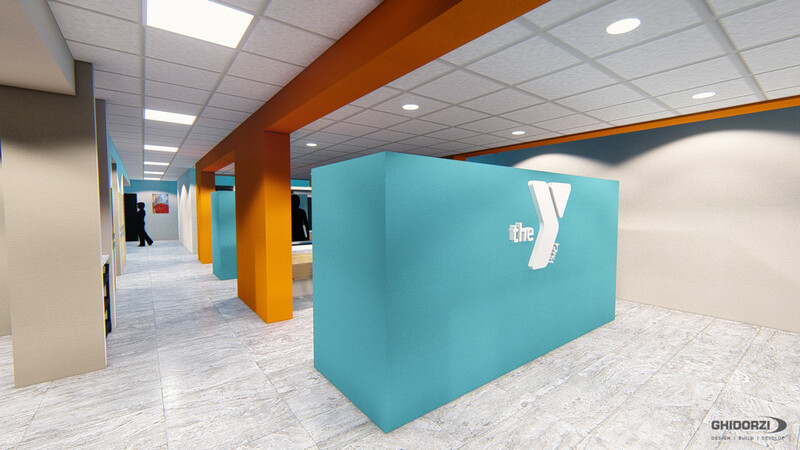 We are proud to invest in our membership and the Wausau community with a major expansion that equips our YMCA for what’s now and what’s next in health and wellness, creating a platform for innovation and growth for years to come. This project enhances vital programming, modernizes our facility, adds cohesiveness to our building and serves as a vibrant downtown redevelopment. 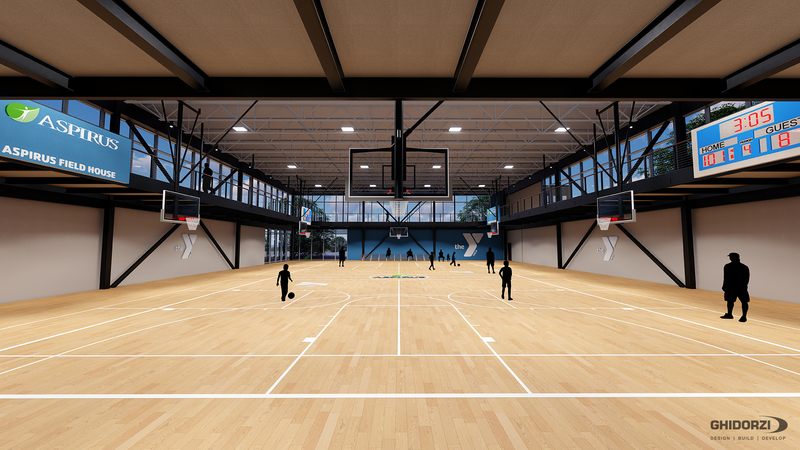 Our YMCA will also receive a fresh new look inside and out with an exterior that blends with the existing building. 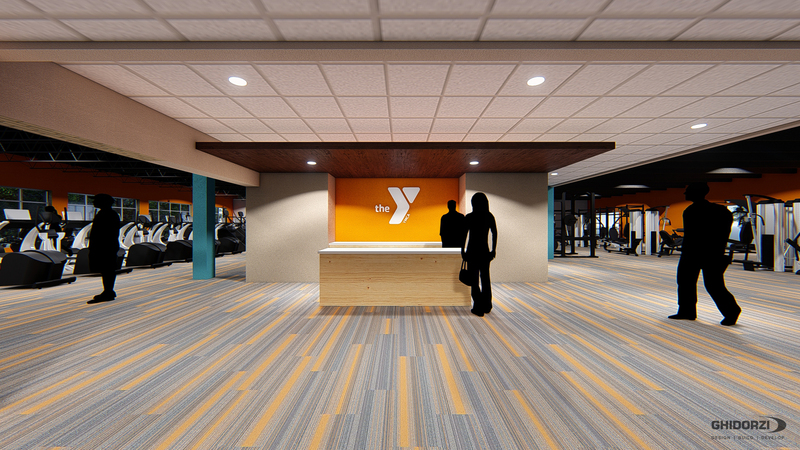 Beginning this October with an anticipated completion date of Spring 2020, the expansion will take place in phases created to keep program areas of the Y open during construction. Here’s an overview of all the exciting things to come! A best-in-class 15,000 sq. ft. activity center for 55+ adults to socialize, lounge and experience a wide range of wellness, recreational and educational programming. The center will also have direct access to the new Senior Wellness Center that offers exclusive fitness space for 55+ adults. Child care for all ages will be consolidated into one larger, secure space with a dedicated entry and increased capacity for 54 additional infants, toddlers and children to meet demand for care. An all new field house will include a full-court gymnasium with a curtain to divide the space into two half courts, plus a program gym that can accommodate three pickleball courts. The upper level features a running track with expanded lanes, open to the gymnasium energy below. Gymnastics will be updated to a larger, state-of-the-art center to meet high demand for this program and make Wausau a destination for competitive events. Spectators will enjoy the comfort of a generous viewing and seating area. 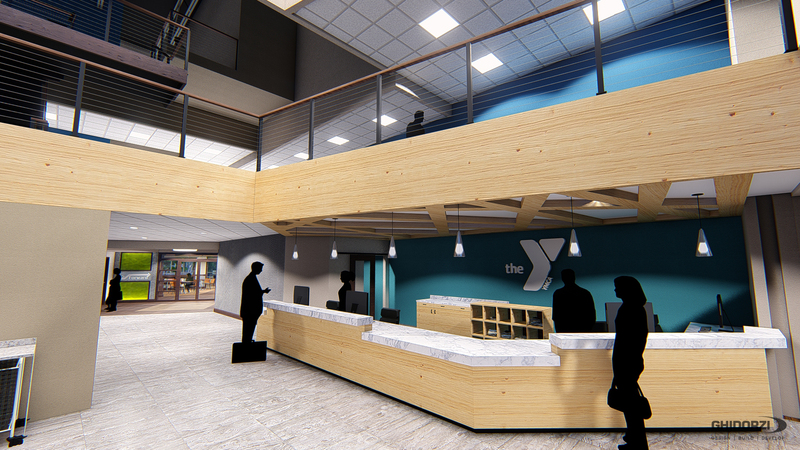 A new Wellness Center will position the cardio and strength training areas adjacent to each other with an open concept design that features natural light and private rooms for personal training and wellness consultation. A spacious new Group Exercise Studio with natural daylight. A custom cycling studio for up to 35 stations on tiered levels with a state-of-the-art AV system and virtual class capabilities. A dedicated TRX studio has wall mounted equipment and virtual class capabilities. All areas will be equipped with social, circulation and storage space. The Youth Activity Center will receive a new centralized location next to the Social Hub. It will feature a dramatic two-story rock wall with places to study and hang out. Parking will improve with better proximity to the building, a covered parking option and 150 new parking spaces to eliminate the current shortage during peak programming hours. Locker rooms will be updated with a universal style that improves privacy, safety and security while better serving families with children and those with special needs. This includes the North women’s and partial North men’s, and the South boy’s, girl’s and general men’s locker rooms. The building flow will be streamlined with complementary programs adjacent to each other and existing square footage of the facility maximized to create quality space for socializing, drop zones and day locker storage space. The second level of the building will feature a new walkway for seamless travel between program areas. Several restrooms will be repositioned and added for convenience in key locations. A welcome check-in experience is in store, focusing on convenience, comfort and efficiency with a spacious open concept design that creates easy access to all areas of the facility. 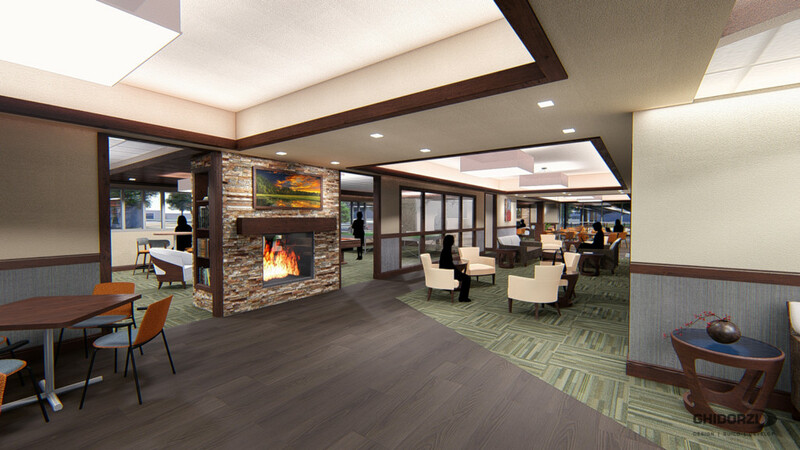 A Social Hub will be added at the main entrance to provide a place of interaction for all ages with various seating configurations, coffee counter and multi-use room featuring a demonstration kitchen. 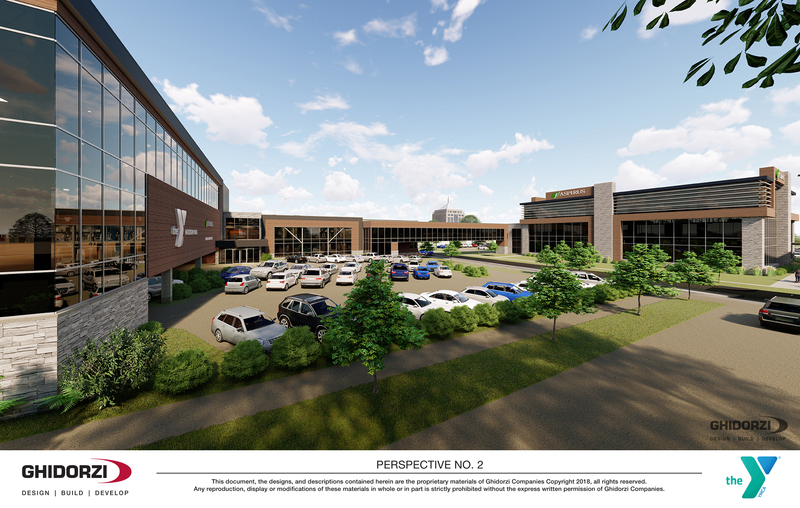 YMCA and Aspirus are joining forces to achieve an unprecedented health and wellness campus for the Wausau community with a new Aspirus Clinic that will connect to our facility via skywalk. 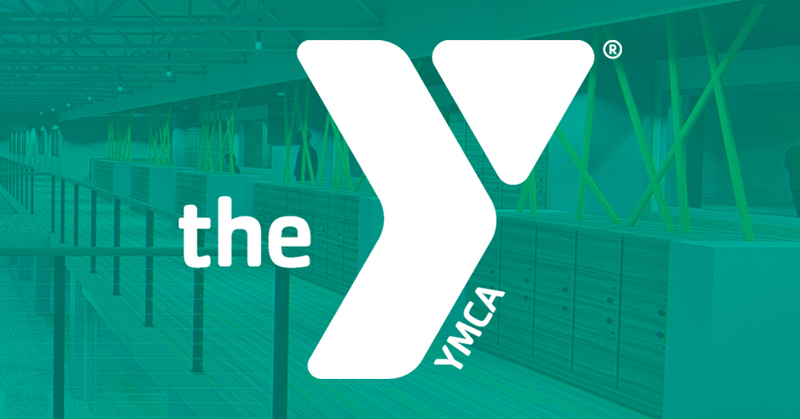 Physically connecting Aspirus health care experts with YMCA staff, programs and facilities will enable us to achieve advanced prevention, wellness and rehabilitation solutions that will transform the health and vitality of our community.